Dragon Treasure is soft variegated tones of goldish browns with a hint of green. 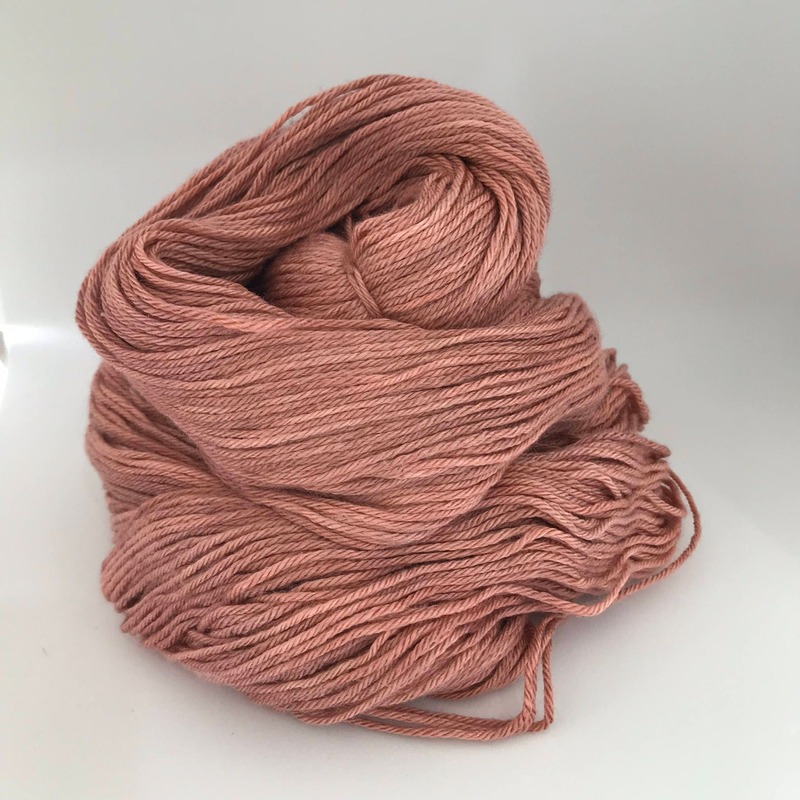 All listed skeins are of the same dye lot. 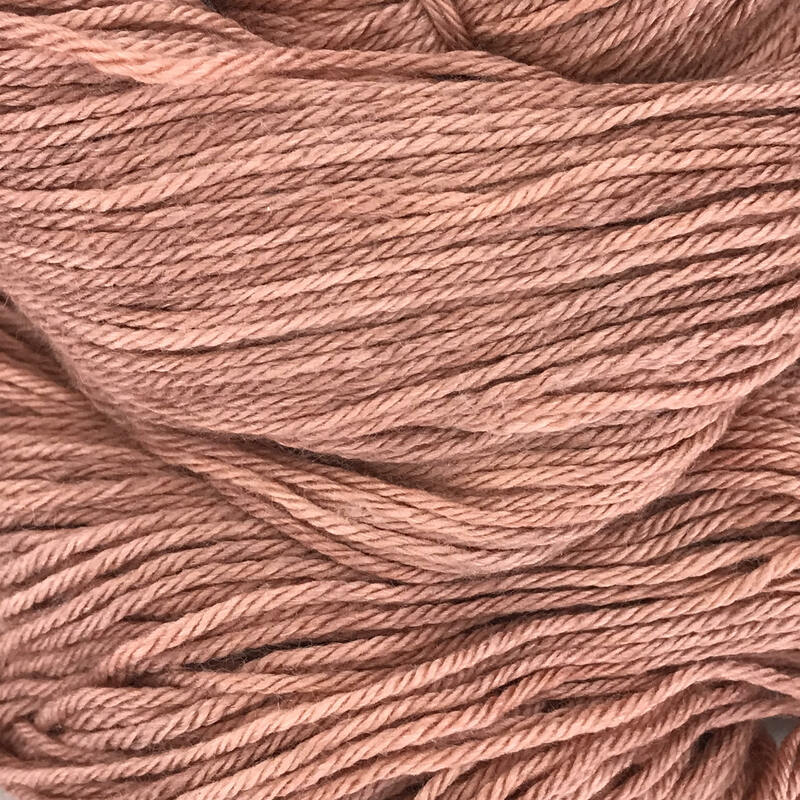 Skein weight and length are noted on the tag. While unusual, slight colour bleeding may occur for the first wash.
We recommend special silk/wool wash.